A recent listing on Craigslist suggests that a store focused on electric bikes could be coming soon. By Steve Annear·	 8/27/2014, 2:24 p.m.
Boston’s first official electric bike shop, NextGen Bicycles, has opened in South Boston. 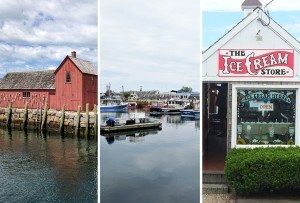 Although e-bike sales have slowly started to creep into Massachusetts, they have yet to take off like they have abroad. But it looks as though a new shop coming to Boston soon is looking to be the one that gets more riders on e-bikes. According to a recent Craigslist post shared by the Boston Cyclists Union, who said shop owners reached out to them to spread the word, there’s an urgent need for a professional mechanic with a “deep, wide, hands-on personal knowledge of the bicycle industry,” specifically in the e-bike and commuter bike field. 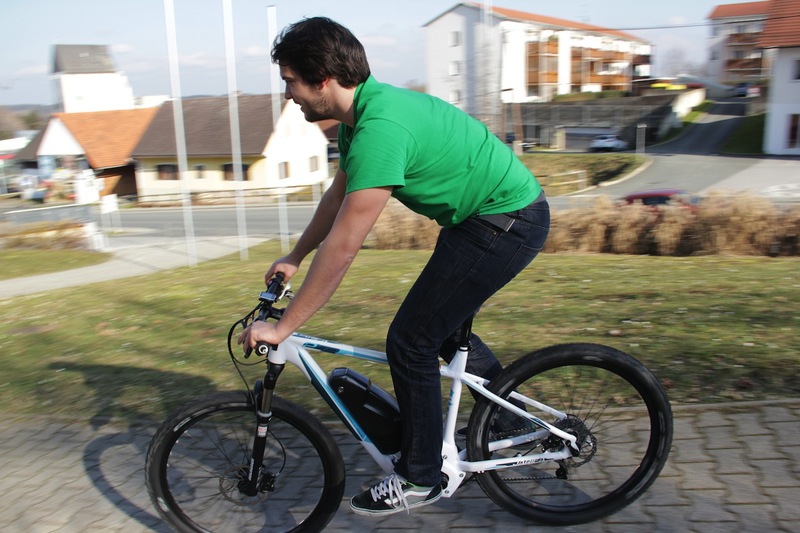 E-Bikes, also known as electric or booster bikes, give riders an extra push when they need it most. The bikes comes with rechargable battery-powered motors that kick in and help keep a rider moving even when a person stops pedaling. The bikes have become an ideal form of transportation in other countries because they cut back on the amount of effort people have to exert when riding to work, which, essentially, leads to a more comfortable day in the office. The Times article said that sales in the U.S., however, have been slow due to their niche market—they’re often used by older people or for certain jobs, such as police patrol—and certain restrictions on the vehicles. Those restrictions on motorized bicycles, including the electric kind, exist in Massachusetts, according to Josh Zisson, a local bike lawyer. As defined by state law, e-bikes can’t go faster than 25 mph, and they also can’t be used on major highways and on roadways where bikes are prohibited. Riders also have to wear helmets when traveling around. Despite his personal preference, Zisson said he welcomes anything that brings more attention to bike culture, including a new shop. The Boston area is already home to two shops that have a focus on the e-bike trend—one in South Boston, where MyBike delivers custom electric bikes and also repairs them, and another in Cambridge, called Evelo, which opened a few years ago. At Evelo, they sell their own brand-name bikes equipped with SmartAssist Intelligent Pedal Assistance to help riders cover more ground in a shorter amount of time. An electric bike startup, called Superpedestrian, which was born out of MIT in 2009, also emerged recently. They make the Copenhagen Wheel, which is comprised of a self-contained motor and batteries that snap onto the back of an ordinary bicycle, instantly transforming it into a hybrid electric vehicle. The Craigslist post that went up at the beginning of August wants to build on what’s out there, and claims that the “brand-new shop in Boston” will be somewhere that’s easily accessible using the MBTA’s Red Line. The position for a skilled mechanic and salesperson is available immediately, they said. There’s no indication when and where the shop will open—Boston reached out to the owners multiple times without much success—but the store’s intent seems clear: they want to be the force that brings the e-bike phenomenon to the city for the long haul.